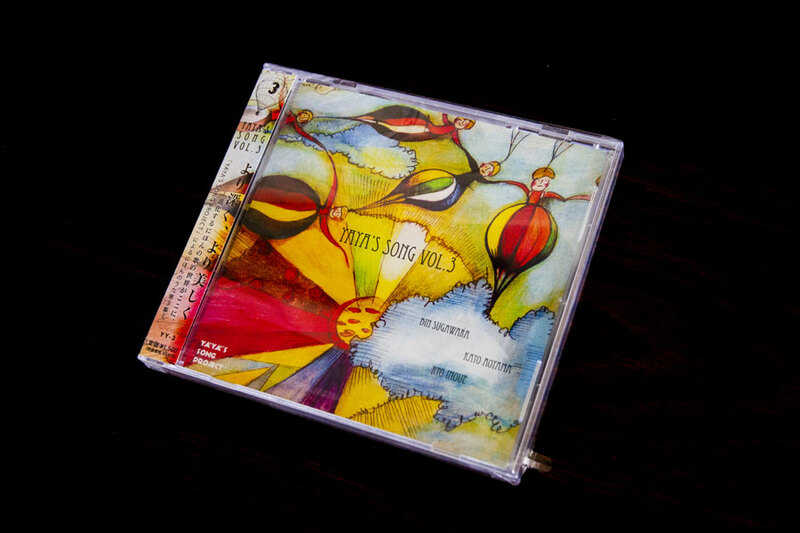 I have designed a Home page of “Yaya’s Song Project” which plays good old songs with brand new jazzy arrangement. 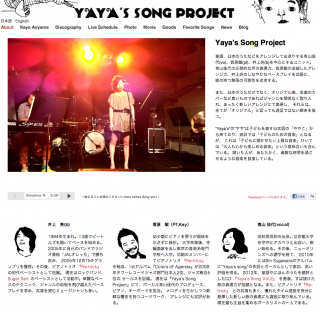 In fact the design is still on going and it is developing day by day. 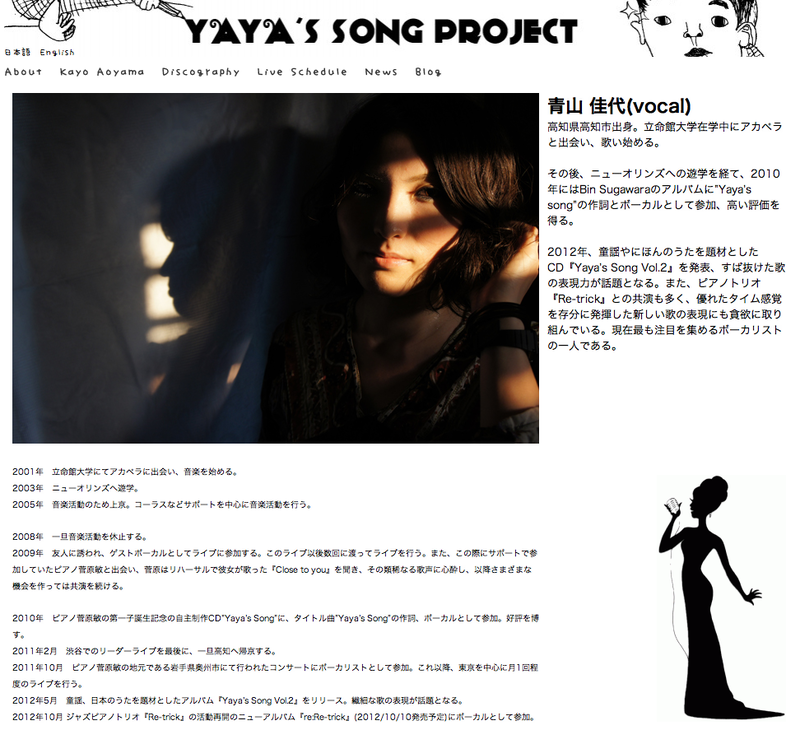 Therefore therewill be some small updates will be posted here and some other project related with Yaya’s Song Project, such as CD design, will also appear here.